Integrated units of Precious Metals electrolytic recovery (Gold, Silver, Palladium etc). Precious Metals recovery at any low (2 ppm) or high (gr/lit) from rinses, plating baths, electro polishing solutions etc. 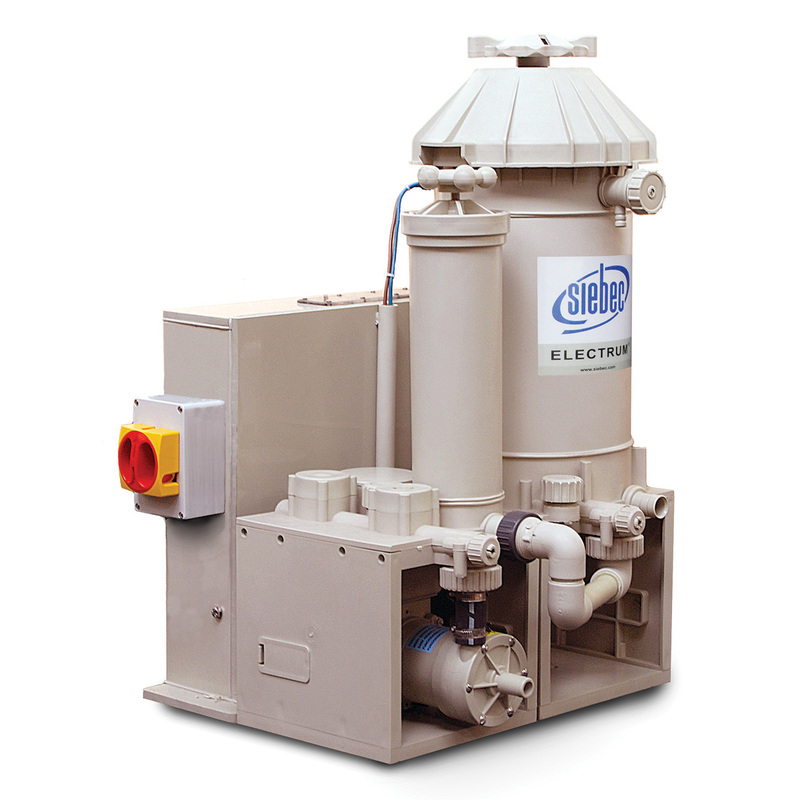 Special resin – filled filters containing appropriate resins for the Precious Metals (Gold, Silver) recovery from rinses.